Even if you’ve never experienced flooding in your basement, it doesn’t mean that you’re immune to basement flooding. Flooding generally occurs during heavy rainfalls or because of melting snow. And with the recent large amounts of snow that has fallen on Alberta and the forecasted warm weather, basement flooding is a significant possibility. While you may not be immune to flooding, there are steps you can take to minimize your flooding risk. Here are some preventative steps you can take both outside and inside of your home to prevent water from getting inside your basement. If your property slopes toward your house, even if by just the slightest grade, it forces water to collect at your house, overwhelming the systems put in place to prevent water from getting in. 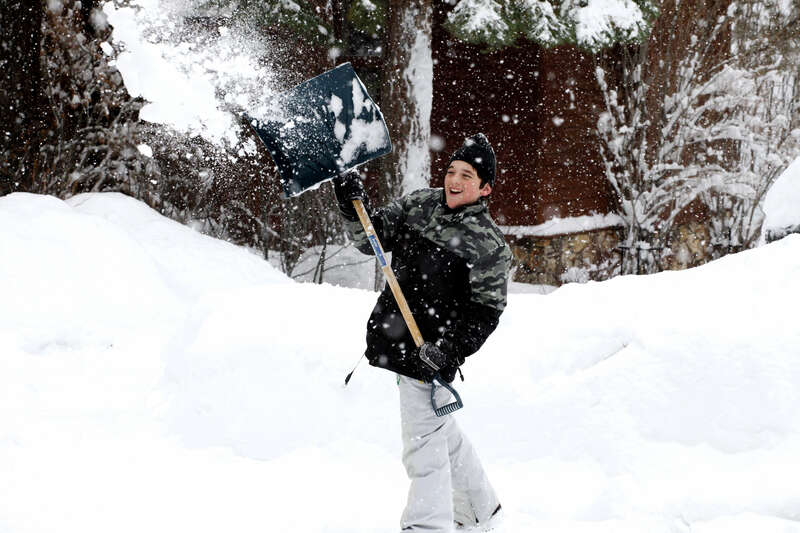 A lot that slopes away from your home will move rainfall and melting snow toward the street instead. Because of erosion and settling, you should regularly check your lot’s drainage to make sure runoff drains away from the home. Aim for a drop of 10–15 centimetres for the first 1.5 metres. Without eavestroughs, rain would fall off our roofs near the foundation, eventually collecting at and overwhelming the systems designed to prevent water from getting into your basement. Eavestroughs direct that water away from the edges and, ideally, to a slope away from the home. 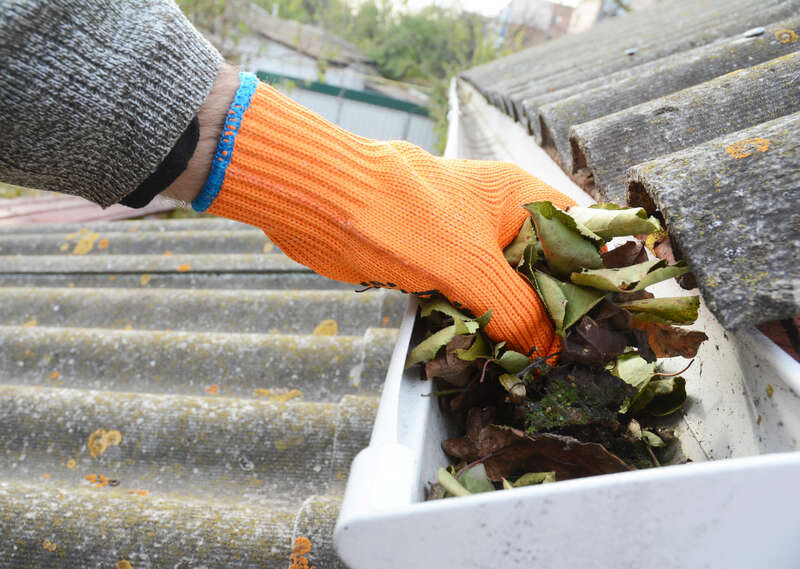 Clear your eavestroughs of debris (such as leaves, dirt, and twigs) at least once a year (homes in mature neighbourhoods with lots of trees may need clearing more often) to keep water flowing through the eavestroughs and to prevent blockages at the downspouts. Inspect your eavestroughs, elbows, and downspouts to make sure everything functions normally. Seal any holes or cracks with silicone. Downspouts should extend a minimum of 2 metres from the foundation to direct water away from the house. Increase the green space around your home with native plants and shrubs to help absorb rainwater and melted snow. Inspect your concrete driveway, sidewalk, and patio for any cracks, and seal them with silicone. Make sure the grading under concrete surfaces slopes away from the house. When pouring new concrete, consider porous concrete to increase the absorption ability of your property; the more water that is absorbed by your property, the less water that pools at your foundation. Check your home’s exterior (including foundation, windows, and exterior walls) for cracks and openings. Seal them. Make sure all window wells are sealed. Use window well covers to still let light in basement windows but direct water away from the window well. If you live near a municipal storm drain, keep it clear of debris (especially during a rainstorm). This will help road runoff travel into storm sewer systems and keep it from flooding your property and eventually getting it to your basement. 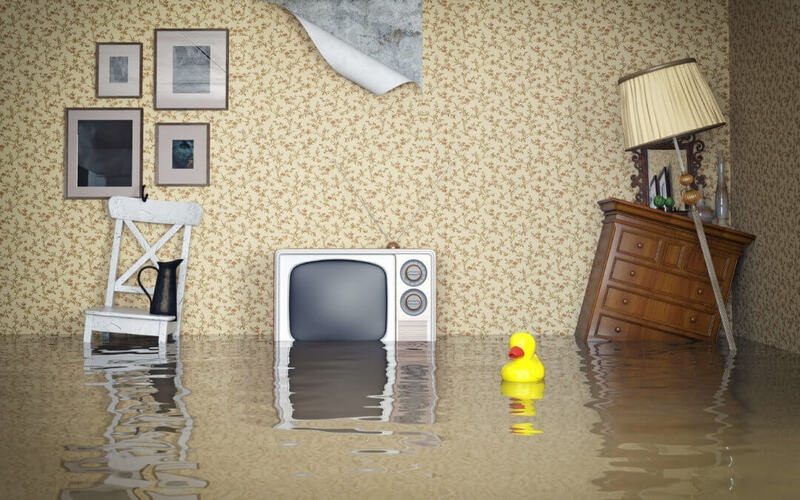 Here are 4 things you can do inside your home to prevent flooding in your basement. Check your plumbing and drainage systems to make sure they work properly. Remember, you’re not only responsible for the plumbing your home, but to your property line. Consider hiring a licensed plumber to conduct specialized testing or inspection, which often includes video. Don’t use your toilet as a trash can: avoid disposing in it such things as dental floss, personal care products (including “flushable” wipes), condoms, tampons, and razor blades. Use drain catches for your sinks and tub to reduce hair buildup and prevent objects from getting into the drain. Don’t pour fats, oils, or grease down the drain. Check your basement exteriors walls, floors, and windows for cracks and openings. Seal them. Also seal window wells. If your home doesn’t already have a sump pump or backwater valve, hire a licensed plumber to install one. If you do have them, make sure they function properly. Check the backwater valve by seeing if the flap moves easily and is free of debris. Check the sump pump by taking off the lid and pouring water into the pump well to activate the pump. Clean and maintain the backwater valve and sump pump periodically to increase their lifespan. 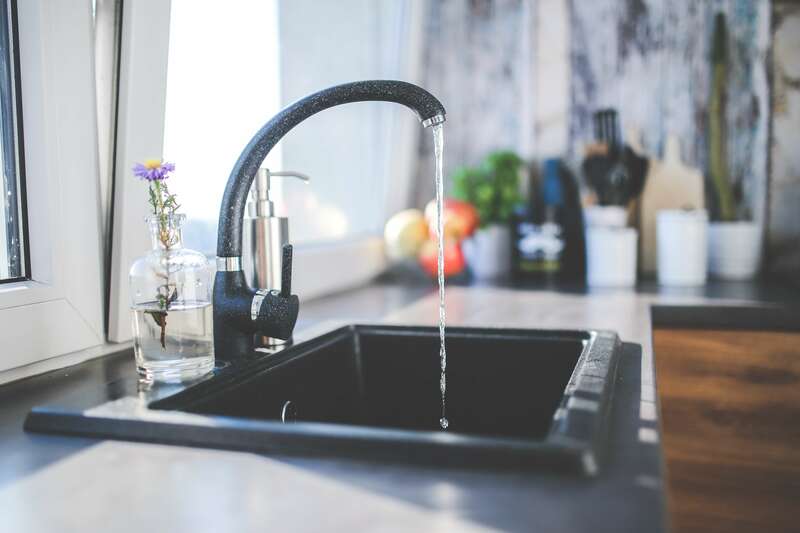 Don’t forget that the sump pump requires electricity, so you may want to consider installing a backup power source in your home that the pump connects to. There are the 10 things you can do both outside and inside of your home to prevent water from getting inside your basement. Let us know in the comments below if there are other measures you take to protect your basement from flooding.